I wanted to share with you a few thoughts about my trip last month to Latin America for a private marriage retreat. It was quite an amazing experience and it taught me a lot about the potential for healing in even the most difficult situations. Besides the practical skills and deeper understanding of the dynamics of relationships, what may have been more crucial overall was the hope that this couple gained that they could repair their marriage. One of the biggest impediments to change in relationships is the often false belief that nothing will change. That there is no way for the marriage to get better. As you may have read in my new book, the first step to improving any relationship is commitment. Being committed to making a marriage work inherently means that there is hope that the relationship can get better. Commitment alone can help turn the tide and begin the healing process. Those two days gave them hope because they saw that their relationship could be different. The beauty of the Imago process is that couples are able to experience “being in relationship” in an entirely new way. It is absolutely mind blowing when couples who have been married for over 20 or 30 years can walk away from a session commenting that they have never experienced such safety and connection in their relationship. Regardless of whether all of their problems were resolved, they have hope that things can be better because they experienced a healthier way of being in the time we worked together. That’s what I experienced with the couple that I worked with during our time together our retreat. 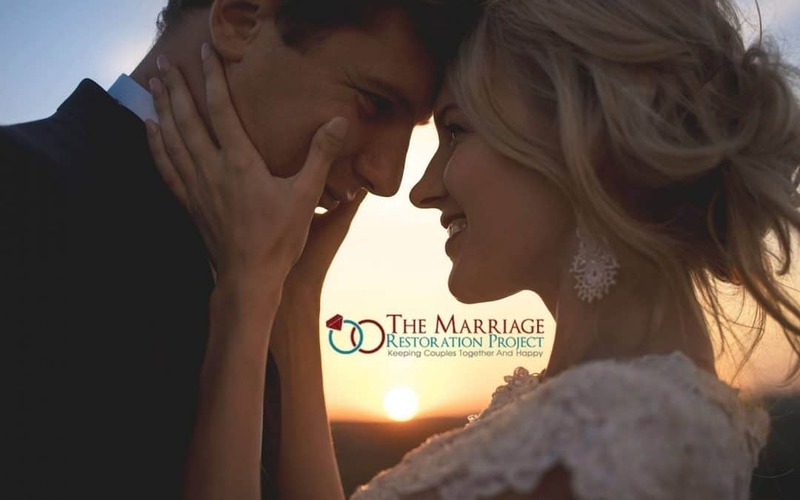 If you would like to experience the same renewed hope for your marriage, contact us here to learn more about what happens at our private marriage retreat and we hope that you will be the next success story of couples that have created a renewed marriage of love, hope, and trust!